Water is life giving and for that reason, is a highly valued and in many cultures – a respected and revered resource. Climate change, population growth, economic growth, pollution and general misuse have put ever growing pressure on our water resources. And as such, it has had a major impact on our social, economic, and environmental well-being. A growing local and global population plus compounded economic development have had a detrimental affect on water availability. Half of the world’s wetlands have been lost to development. Along with this is the fact that much of the world’s water is becoming increasingly degraded in quality, threatening the health and well-being of people, ecosystems and also increasing the cost of treatment. Around 780 million people around the globe lack access to clean water and thousands die daily because of it. The world’s water problems stem from our failure to meet basic human needs, ineffective or inappropriate management, and our inability to balance human needs with the needs of the natural world. When this issue is applied more specifically to New Zealand, we are all able to recognise the fact that New Zealanders want economic growth; however we do not want it at the expense of our environment and quality of life. Each year 500,000 million cubic meters of water fall onto New Zealand as rain or snow. Despite this, key areas have major freshwater quality and quantity problems. The quest to find the best ways to protect our waterways, allocate what is truly available and do it more efficiently and at least cost is a huge task – of immense importance. Droughts that worsen our climate based position are also expected to compound problems. Modelling also suggests New Zealand will experience changes in the frequency of droughts, rainfall patterns, and evaporation rates, which are likely to change water flows and aggravate existing problems with water availability. More water will need to be available in drought-risk areas (through storage and irrigation) to keep pasture growing and prevent production losses. 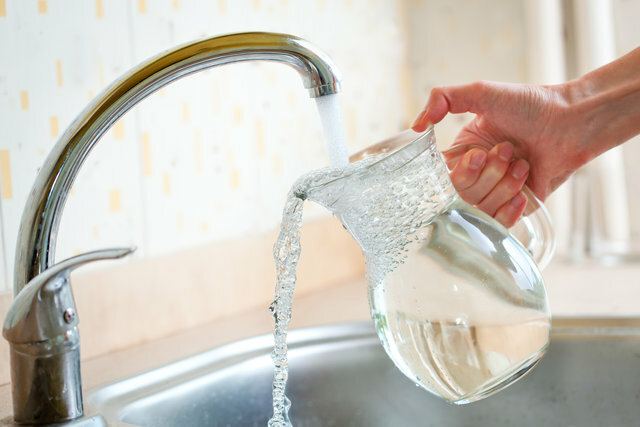 Fresh water is a vital part of the New Zealand economy and is used to irrigate crops, pastures, dispose of or dilute trade waste and sewage and produce hydro-electricity. 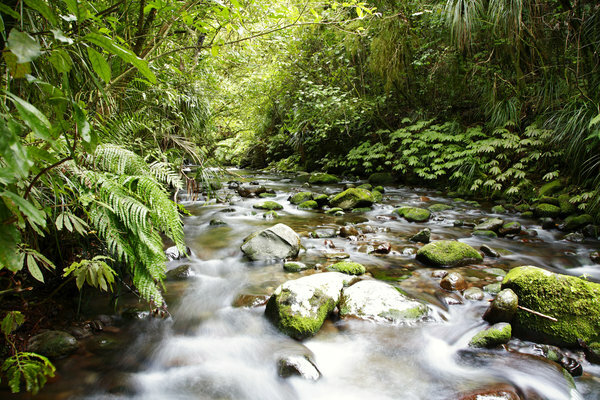 Our rivers, streams and lakes sustain natural ecosystems that are home to many native species. These waterways provide us with a safe drinking water supply and support a wide range of recreational activities such as fishing, swimming and boating. Water plays a large role in our Kiwi identity with many of us holding strong connections and affiliations to our local river, lake, bay or beach. We are not only fortunate for our level of water quality but also for our current levels of plentiful fresh water. Despite this plentiful resource, we cannot be complacent or lulled into a false sense of security. Economic activities and a growing population are putting pressure on our freshwater resources and these pressures grow and swell each year. These same pressures are then combined with current trends in a worsening climate forecast and reinforce the need for careful management to protect our valued asset. Added to this is the fact that water quality and availability does vary quite considerably throughout the regions including urban areas. This has implications that affect aquatic life, the supply of our drinking water, our countries economic prosperity, our cultural values and practises and possibly more ‘home hitting’ our water-based recreation activities. As proud Kiwis we all have a vested interest in maintaining and improving our water based resource. For this collective interest we all have an individual part to play. Be concious of our personal usage whether its running the dishwasher half full, excessive use of garden irrigation systems or unnecessarily long showers morning and night. For these areas of use, we can all apply a more concious approach to how much water we use and why. Is it essential? If not then why not skip it? If it is essential, why not look to reduce usage where possible and monitor where necessary. If you are interested in talking to us about how you can do your bit to save precious water resources contact us here.